No one would argue that video isn't popular these days. 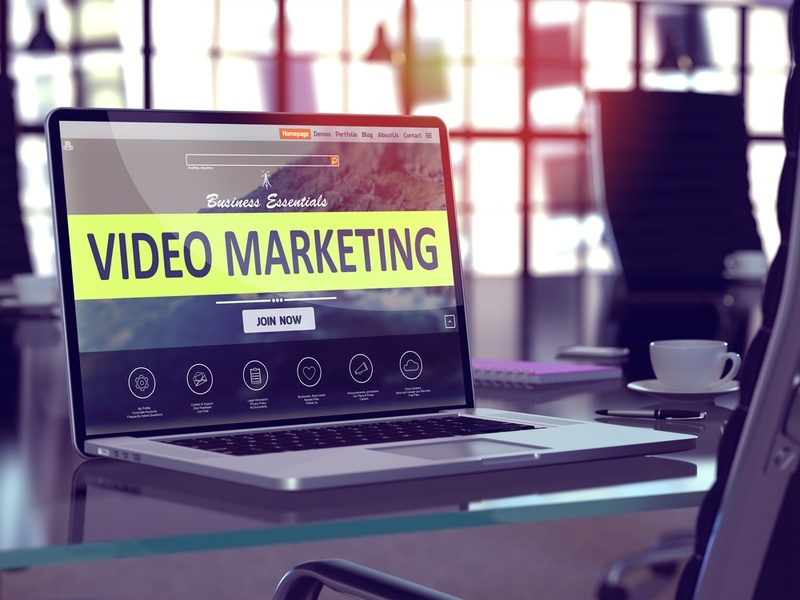 Video marketing continues to dominate the industry, but what does that mean and how does it help your business grow? Let's take a look at some critical numbers that truly illustrate why you need video this year. Video attracts users to stay on platforms longer and engage with it more. Check out these intriguing statistics released by Insivia Technologies. Online shoppers who view demo videos are 1.81x more likely to purchase than non-viewers. Nearly two-thirds of consumers prefer video under 60 seconds. Wow! So that means, just creating a high-quality video will automatically ensure more shares. Did you know that consumers are four times as likely to watch a video about a product, rather than read about it?(eMarketer). This leads us to believe that words are not as effective as video. Once you create that stellar video, how will it really affect your business’ bottom line? Well, you will definitely grow faster than your competitors. Cisco predicts that by 2020, 82% of all consumer web traffic will be video. Of course, marketers are some of the biggest advocates of video for business communication. They believe it generates the most effective marketing strategies amongst businesses. Aberdeen’s statics supports this contention stating that the average conversion rate for websites with video is 4.8% versus 2.9% for sites without. Here's another interesting tidbit. Branded video content has increased in views by 258% on Facebook and 99% on YouTube, according to a report by Tubular Insights. Millennials hold a large and strong market toward almost all businesses nowadays. Studies show they are a huge target market and video is the best way to reach them. Whether it’s social media or a website, putting a valued video on the platform can a big influence. And, it’s not just the Internet generation. Live video has also been a huge hit among consumers on different platforms. It changes the way people can interact with a business online. Adding Video Marketing to Your Content? Remember, it’s not just the younger generation who's drawn to video. Generation X and even Baby Boomers are seeking out and expecting quality content in the form of video. Try a video marketing campaign today! Need help building video into your social media campaign? Download the free guide below to uncover some invaluable tips and check out our 25 website 'must haves' to garner leads.